See our selection of ORCA coolers. Local to Wenatchee WA. We sell, install and service quality fireplaces, stoves, spas & hot tubs. We also sell chemicals to treat hot tub and spa water and we do pool repairs and maintenance. Serving Wenatchee, Lake Chelan, Leavenworth, Cashmere, Entiat, Quincy and all of North Central Washington. 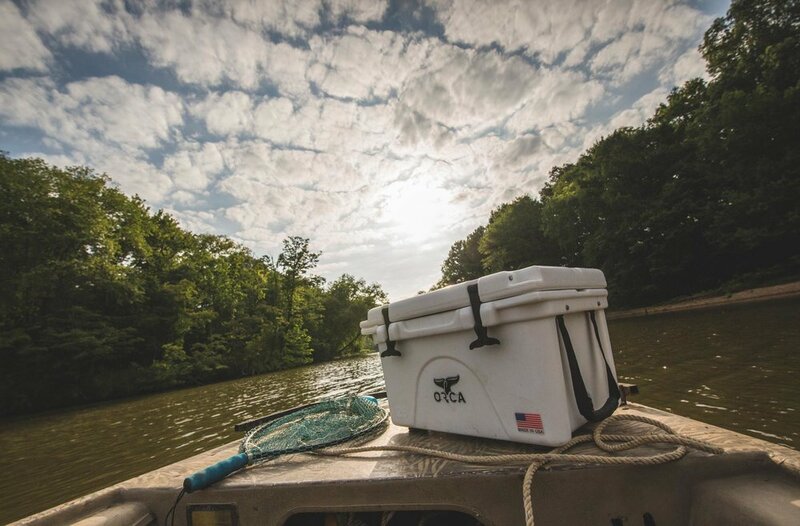 The ORCA hard-sided cooler started it all. 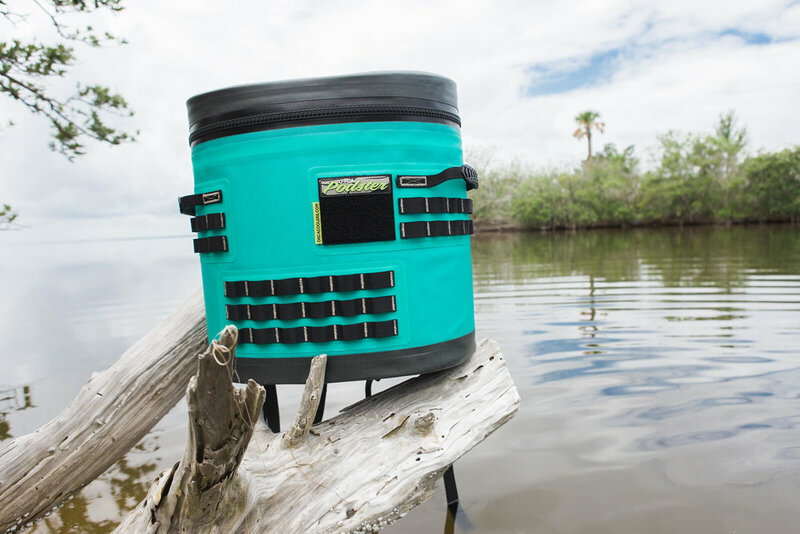 It’s a state-of-the-art, durable, roto-molded cooler. In plain English, it means that everything you put in it stays colder longer and it’s so tough it's warranted for life. ORCA wants to make the coolest products for the outdoor lifestyle. They're constantly tweaking, innovating and just working hard to give people what they want. Whatever your passion, ORCA goes anywhere life takes you. Visit our showroom see pick out your new cooler, just in time for summer!